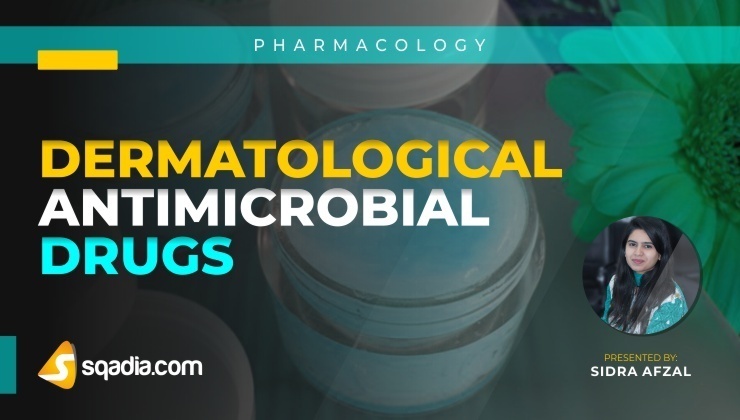 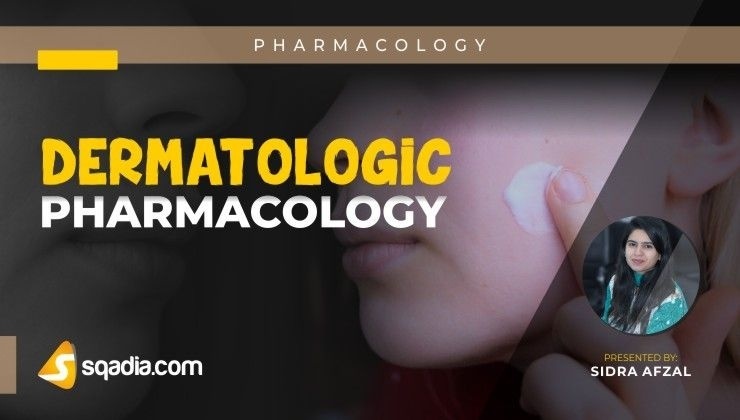 Pharmacology is the basic course in Medical Science concerned with the effects of drugs on human body (pharmacodynamics) and the effects of human body with drugs (pharmacokinetics). 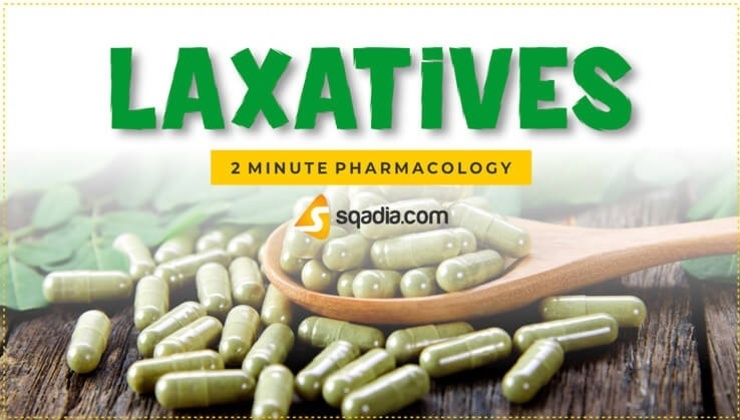 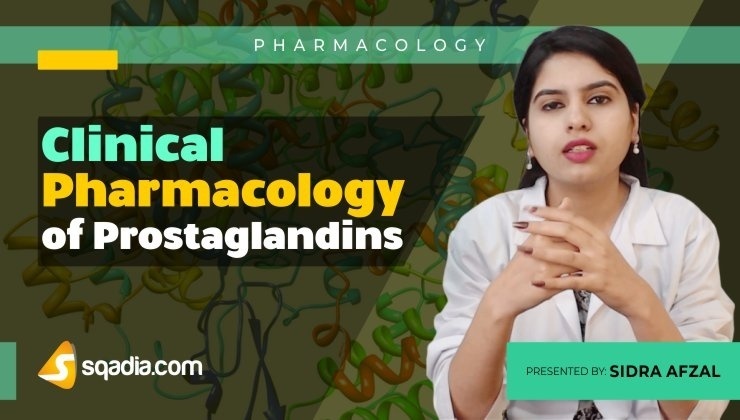 sqadia.com V-Learning™ is a best resource for Medical Students and Medical Professionals to learn basic and clinical pharmacology according to medical syllabus that follows ''Basic & Clinical Pharmacology'' by Bertram G. Katzung. 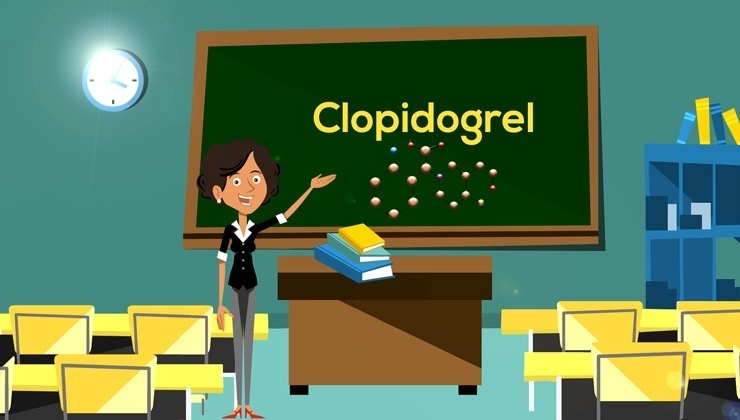 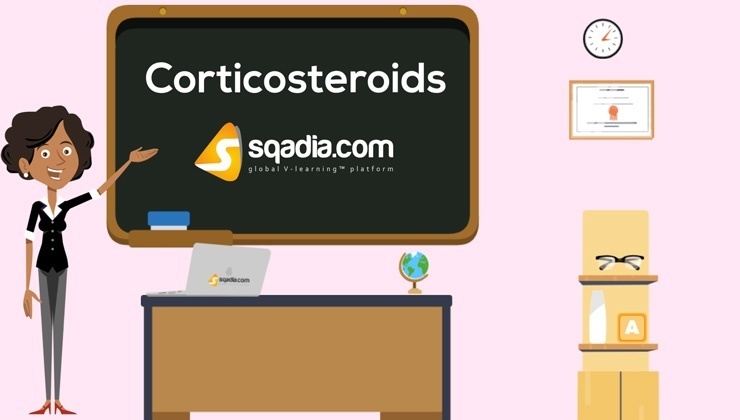 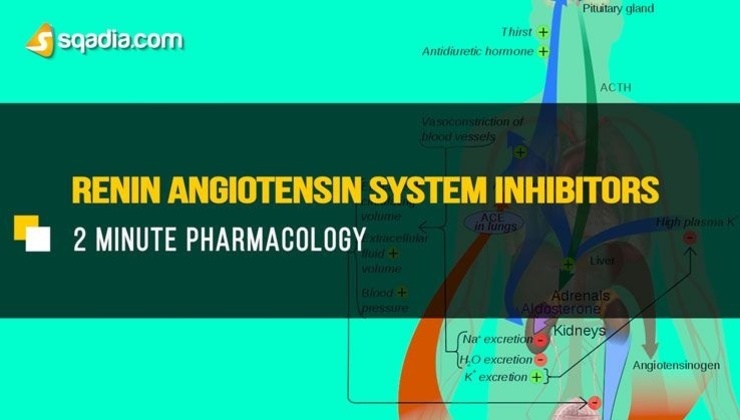 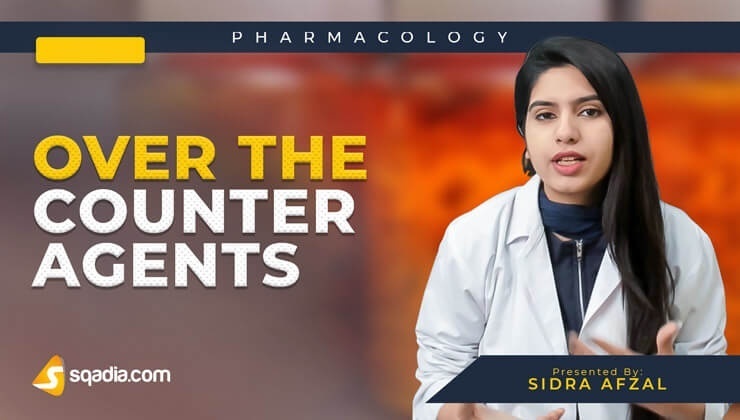 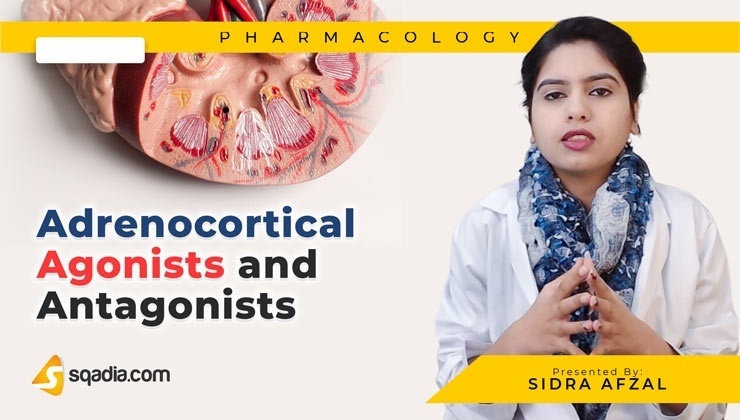 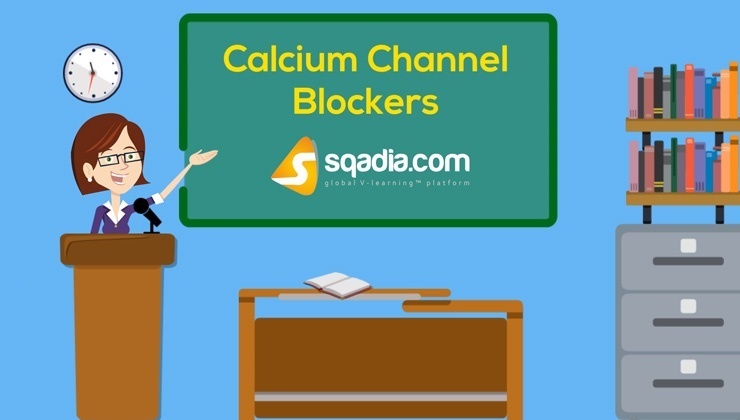 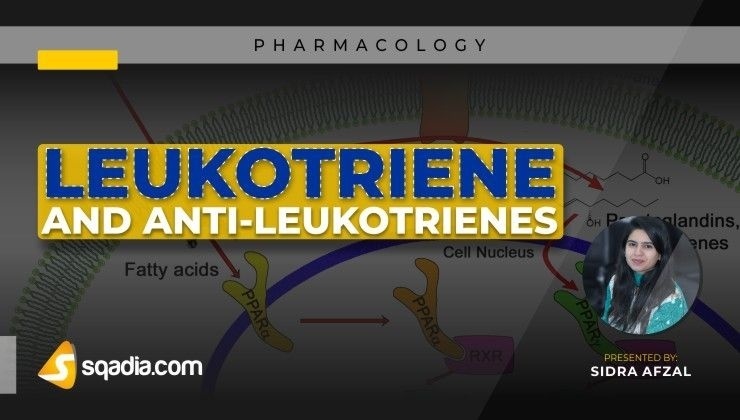 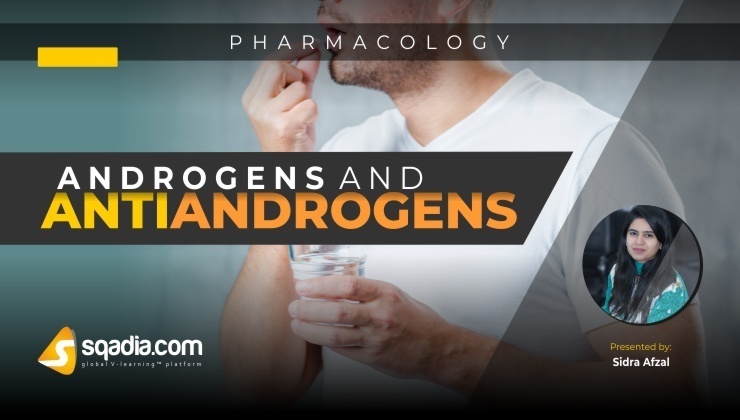 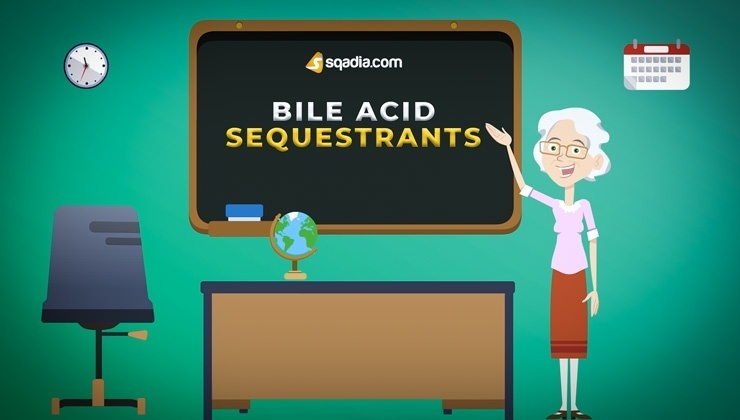 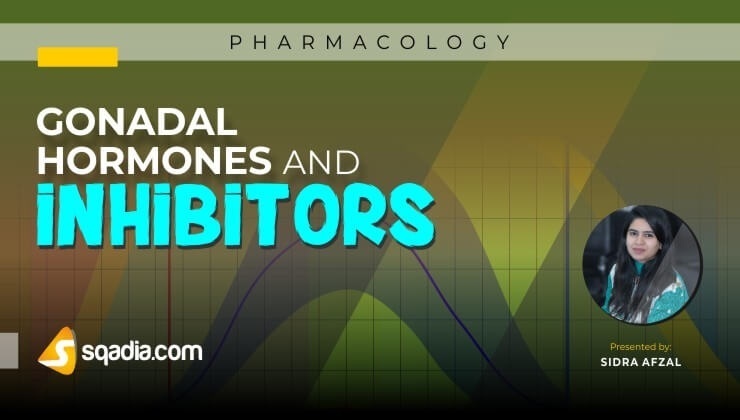 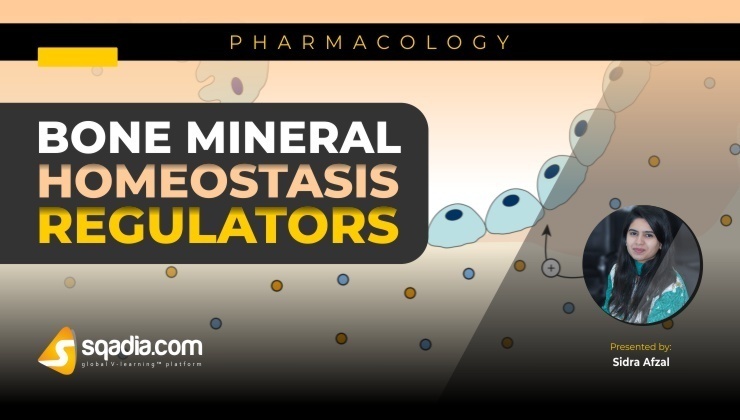 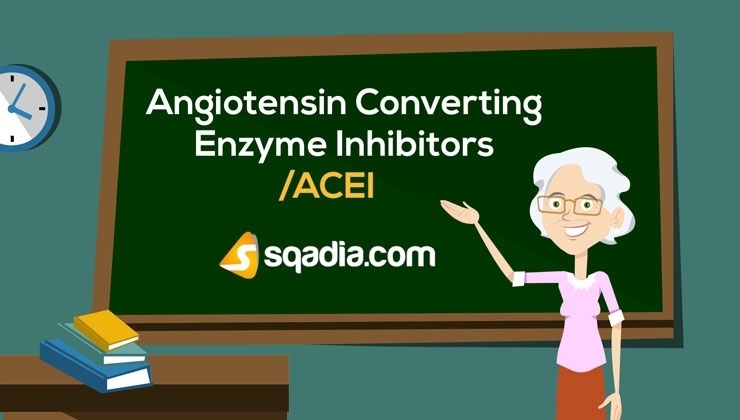 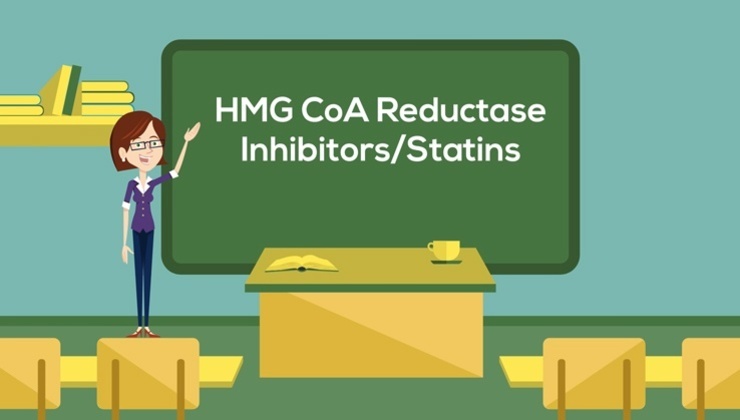 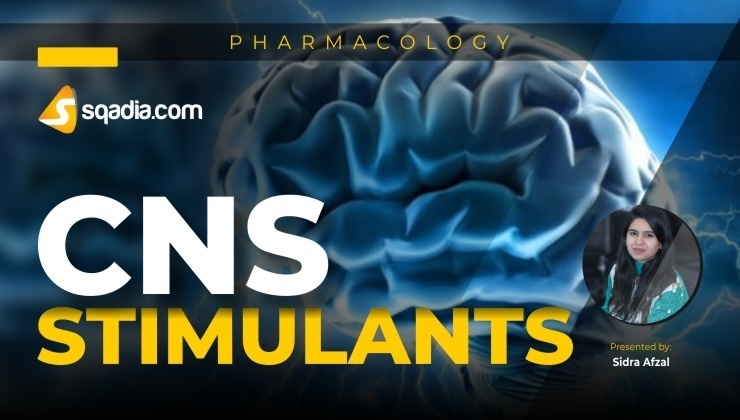 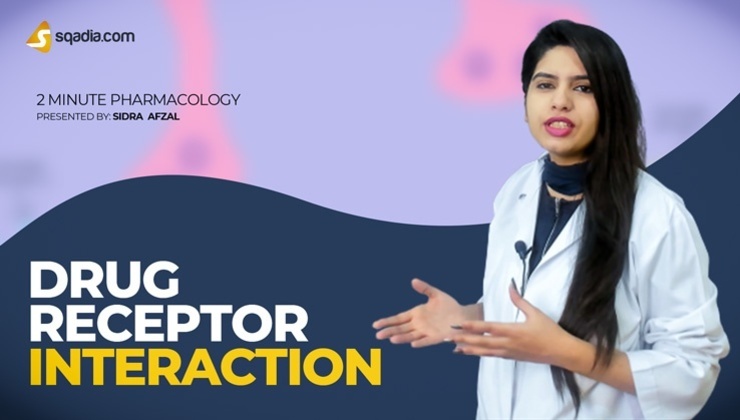 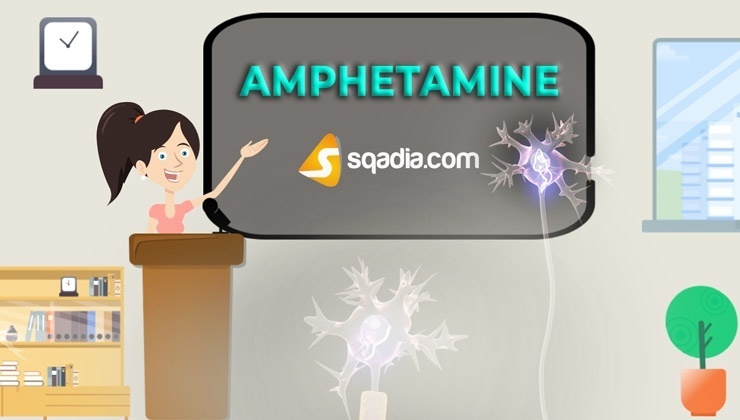 Receptor binding and Mechanism of Action of drugs - from Anticoagulants to CNS Stimulants - are well explained in Medical Lectures at sqadia.com by using high quality images in PowerPoint presentations(PPT), and as animations in sqatoons. 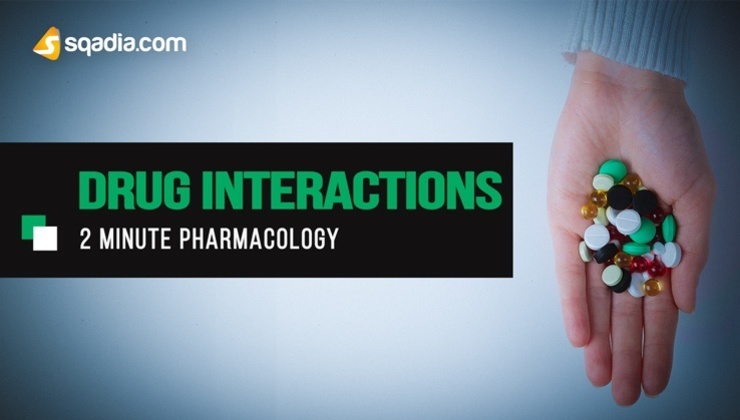 Clinical pharmacology is the science of drugs in humans and their optimal clinical use in patients. 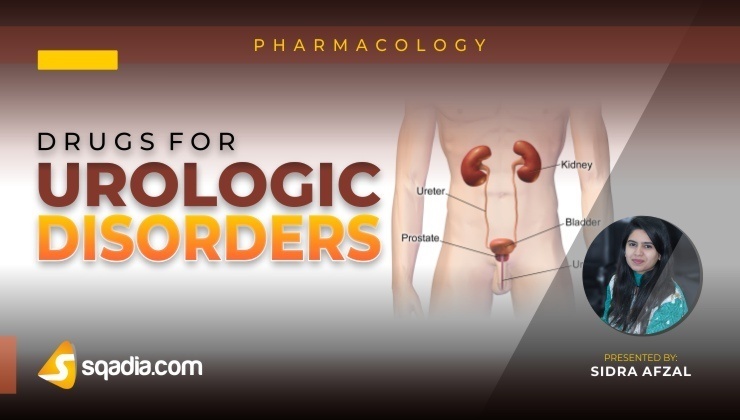 Core goal of Clinical pharmacologists at sqadia.com is to make you able to improve patient care through the safe and effective use of medicines. 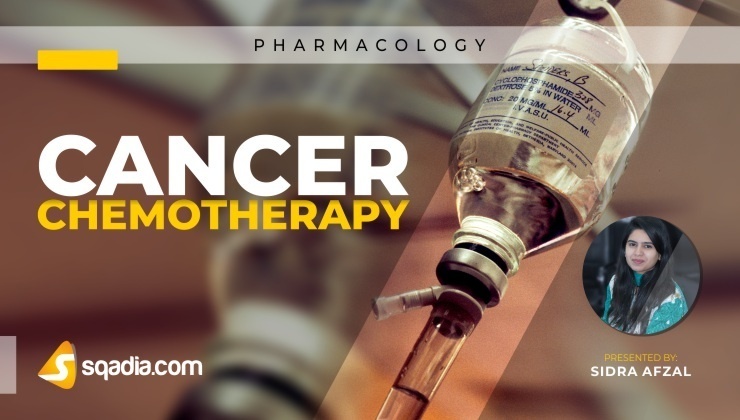 Possible therapies including chemotherapy and toxicology are also discussed. 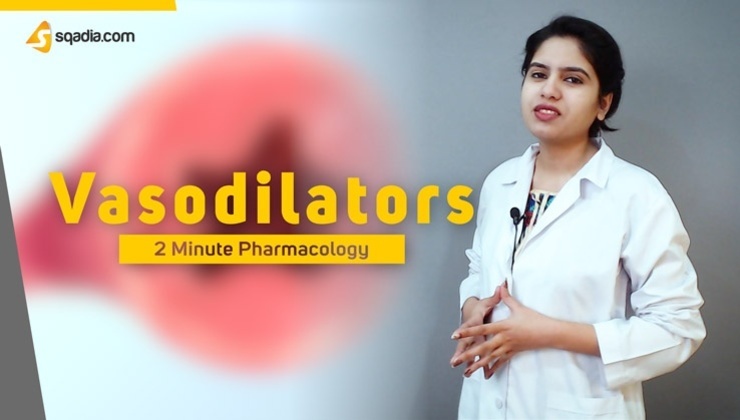 sqadia120 at sqadia.com, 2-Minute clips through which medical studentscan learn Basic pharmacology in a short time as well as Medical professionals can recall Pharmacology at a glance.